Bradwell was once a tiny village in the north Buckinghamshire countryside. It has a long history, having been mentioned in the Domesday Book of 1068 as ’Bradwelle’. The name ‘Bradwell’ is believed to mean ‘Broad Spring’ i.e. brad, wielle. To the north-east of the village are the remains of the earthworks of a small mount and bailey castle, of the history of which nothing is known. Separated from Bradwell by the railway line is Bradwell Priory. All that remains of the Priory is a small chapel. 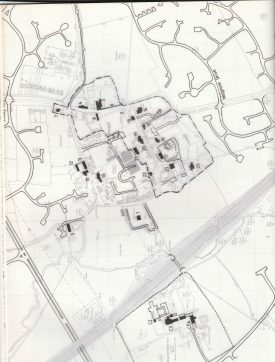 Located on the edge of North Loughton Valley Park, Bradwell wasincorporated into the Milton Keynes ‘New City’ in 1967. Bradwell still preserves some charming cottages and the 13th– century Church of St Lawrence. The Church has in its tower two of the earliest bells in the country dating from about 1300. 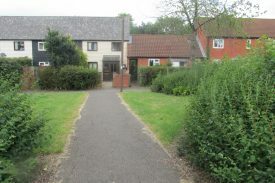 The Youth Hostels Association has premises in the village. There is also a cricket pitch owned by the Parish Council and leased to Bradwell Sports and Social Club. Yet this is all only five minutes drive away from the regional shopping and commercial hub of Central Milton Keynes. Bradwell Parish itself includes many ‘out-town’ stores like B&Q and Halfords. The West-coast main railway line, opened in 1838, passes through the Parish, which is within a mile or two of Milton Keynes Central railway station. Besides Bradwell Village the parish includes Heelands, Bradwell Common and Rooksley. 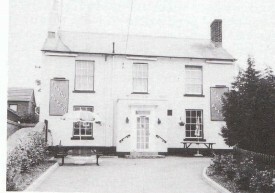 We came to live in Bradwell Village (also known as Old Bradwell) in June 2000. We moved into a bungalow in Lenthall Close. 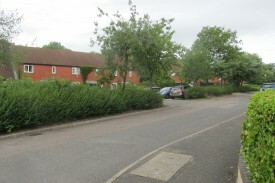 Lenthall Close is a cul-de-sac coming off Colley Hill which, in turn, leads into Loughton Road. 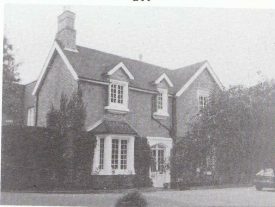 Loughton Road used to be the main road through Bradwell linking Wolverton to Loughton Village and then onto Watling Street. Watling Street is the old Roman Road running from Stony Stratford to Fenny Stratford. 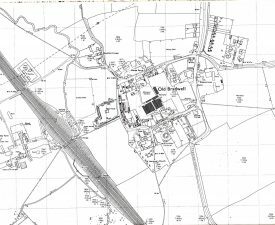 From what little information I have managed to get together, this part of Bradwell was developed about 1974. The estate was originally a council estate but it could have been a mixture of Council and private. It was also designed as ‘integrated’ living’. This means the houses are a mixture of family homes and pensioner bungalows. My bungalow is squeezed between two blocks of terraced three bedroom houses, but there are areas of pensioner bungalows as well as areas of family size homes.